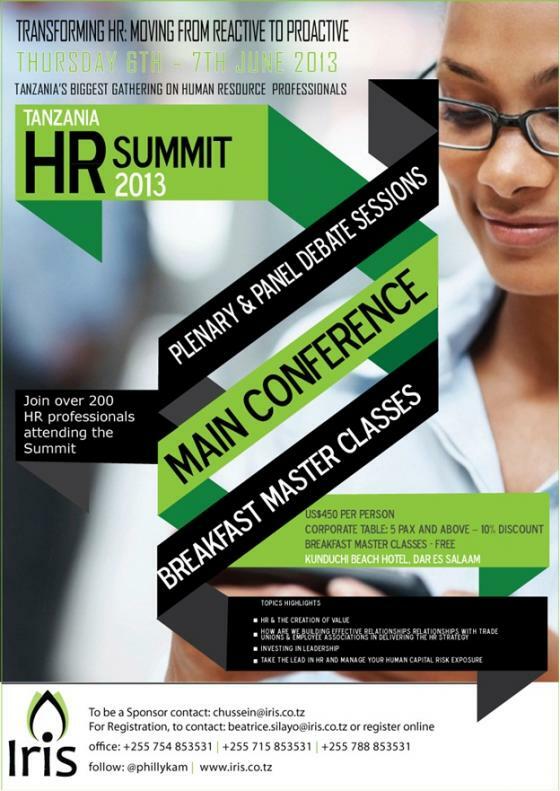 The 3rd Annual Tanzania Human Resource Summit 2013 is in less than 4 weeks. Come along and benefit from the insights of industry leaders including ActionAid International, East Africa Development Bank, ThornSoft International, International Labour organisation, among others. •Discover the latest trends in Leadership, Talent Management, Employee engagement among others. Other confirmed speakers will be communicated in due course. The two days will be moderated by Cleopatra Mseka, Advisory Manager PwC and Carl Bosser, Director – Business Advisory Services, Biz-Logic Solutions Ltd. 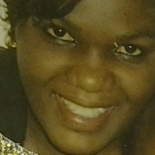 This entry was posted on 24/05/2013 by gztibs.